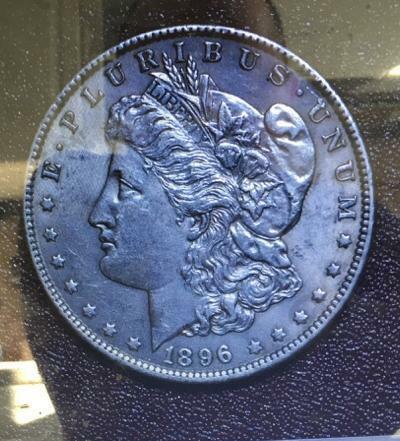 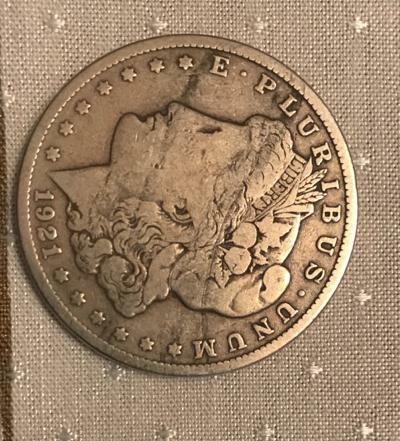 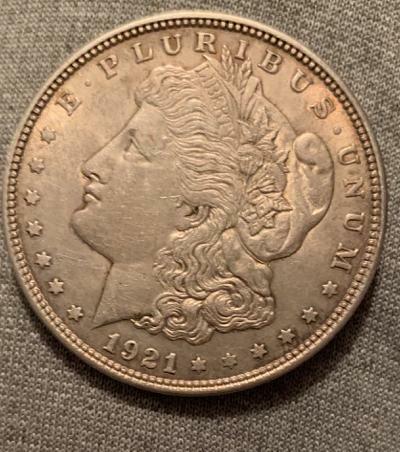 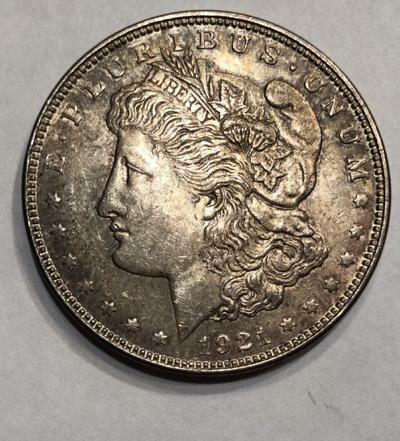 The Morgan Dollar was minted from 1878 to 1904 and again for one more year in 1921. 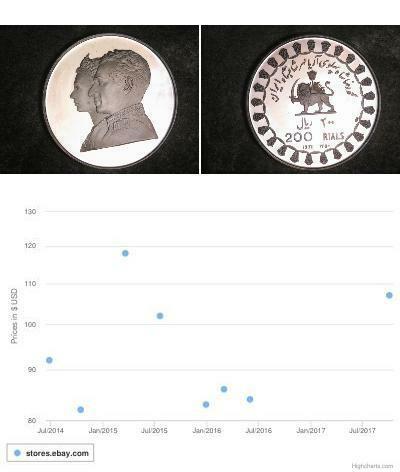 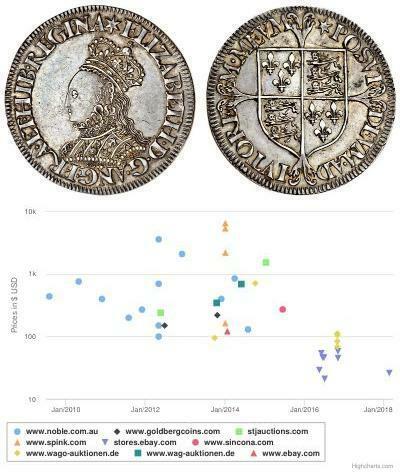 It has a fineness of .900 giving a total silver content of 0.77344 troy ounces (24.057 grams) per coin. 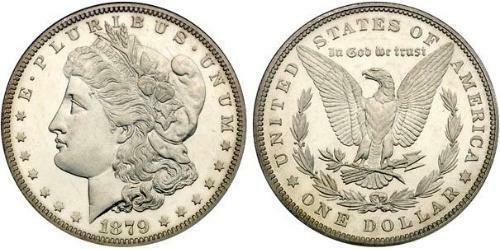 In death, as in life, the Morgan Dollar was ignored by the public. 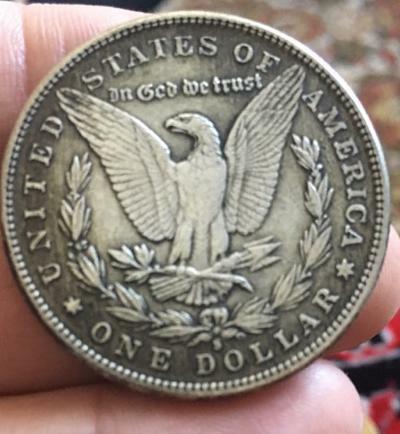 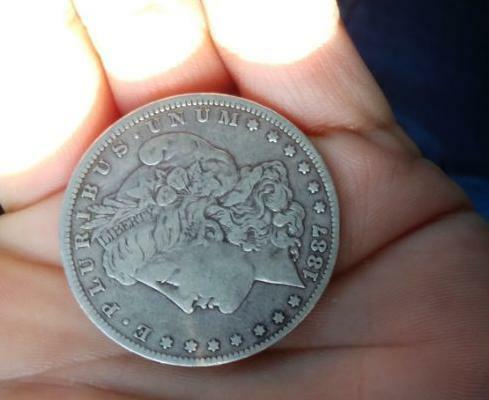 The Morgan Dollar - American's favorite Silver Coin!